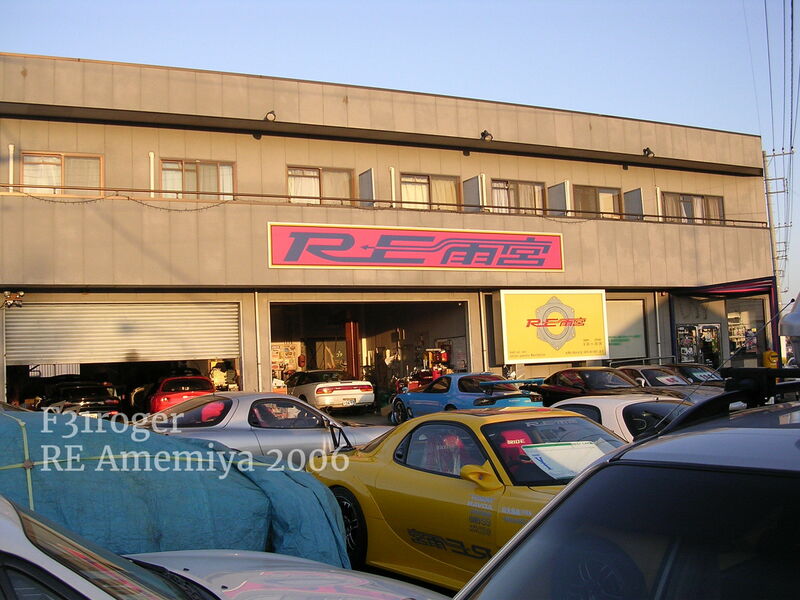 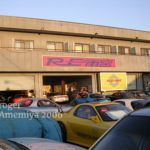 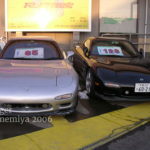 At the time, I had a 86 Mazda RX7, so visiting RE Amemiya was a must! 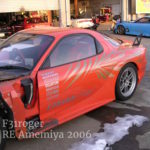 I absolutely loved checking out their shop and seeing the RX7s that were in Option magazines. 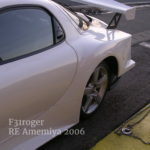 I bought a few things for my FC RX7 including cone mirrors. 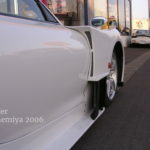 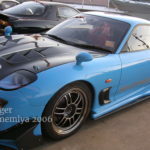 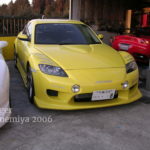 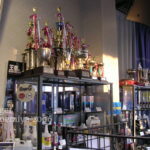 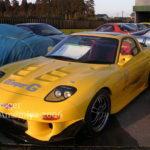 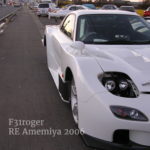 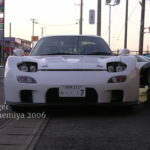 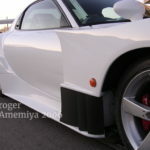 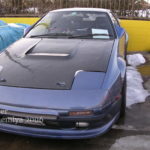 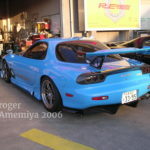 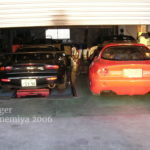 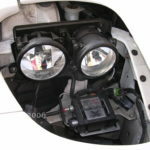 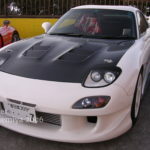 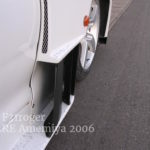 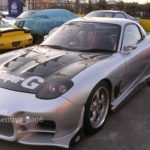 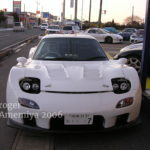 This entry was posted in Uncategorized and tagged jdm, mazda, RE Amemiya, rotary, rx7, rx8, sa22c.